In Australia, Acupuncture and Chinese medicine is regulated nationally by the Australian Health Practitioner Regulation Agency (AHPRA) to ensure practitioners are registered ensuring your practitioner has the appropriate level of training and skills required to ensure the best and safest possible care. AHPRA is also responsible for the registration of many health professions including paramedics, optometrists, aboriginal and Torres strait islander health practitioners, pharmacists, dentists, psychologists, medical doctors, nurses, midwives, radiologists, occupational therapists, physiotherapists, osteopaths, chiropractors and podiatrists. Along with education requirements AHPRA have very clear advertising guidelines that prevent registered practitioners from potentially making claims that may be misleading. Chinese medicine is a complex and sophisticated system of medicine which has been documented as far back as 2000 years, perhaps even further, within which may be found a wide range of symptoms and conditions that may be addressed using acupuncture and Chinese medicine. In order to comply with AHPRA only those conditions that have recent high-level supporting research approved by AHPRA may be mentioned here. The current research base investigating acupuncture and Chinese medicine is extensive with tens of thousands of published articles including high level systematic reviews of randomised control trials however currently less than 10 conditions have been approved by AHPRA for Chinese medicine practitioners to include in any advertising. As a result, you may have a query about whether acupuncture or Chinese medicine can be supportive for conditions not advertised here. Feel free to be in contact about any condition you need assistance with to discuss your individual health goals and the opportunity to provide you with more information on Chinese medicine relevant to your situation. Chronic pain related to depression by managing the underlying chronic pain. 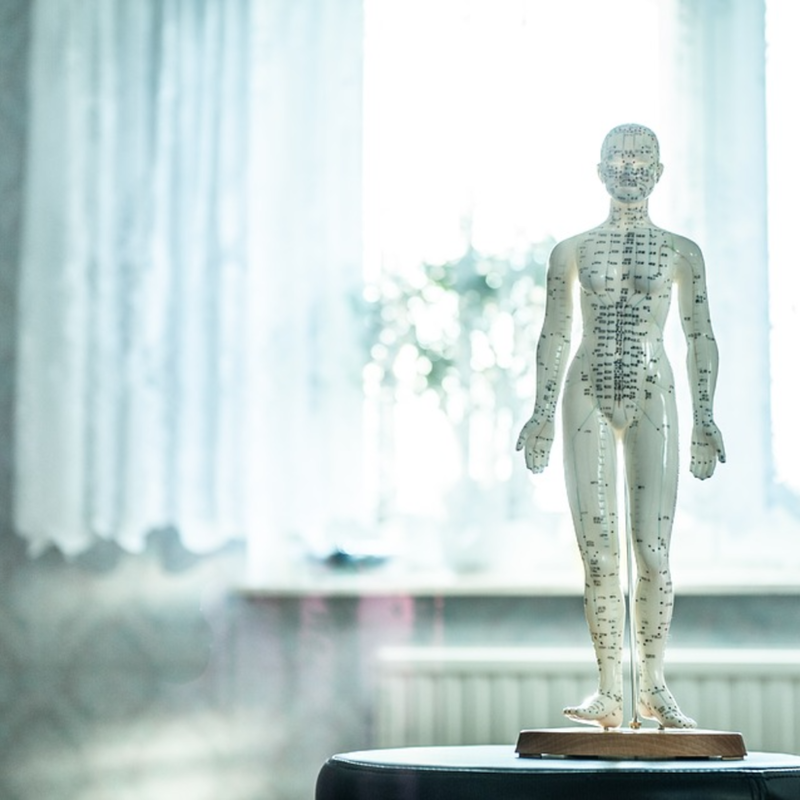 Acupuncture and Chinese herbal medicine are integral aspects of Chinese medicine practice, which may help patients to manage a range of symptoms including pain, stress and fatigue. If you have any symptom or condition you wish to discuss in regard to acupuncture and Chinese medicine please feel free to be in contact. Since opening Acupuncture Holistic Medicine clinic in 2015, I have seen more than 1000 patients and feel privileged to be able to offer a unique approach; one which combines the wisdom and skills of traditional Chinese medicine and clinical experience informed by recent findings coming from research being carried out in clinics all over the world. I offer treatments that are based on the existing evidence, my training and experience and the experience of doctors working in TCM clinics and hospitals in China over many hundreds of years. How does it work anyway? Well some of the understanding in the West about how Chinese medicine works hasn’t come across in translation very well. Actually Chinese medicine isn’t a woo-woo, esoteric “energy medicine” at all, but instead a functional, “flesh and bones” medicine based on the same basic physiology as western medicine.